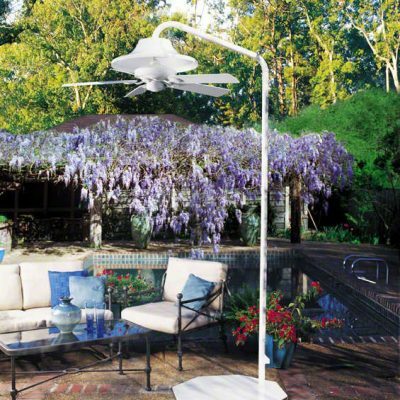 Outdoor Waterproof Patio Ceiling Fan & Stand in White – 40% Off! 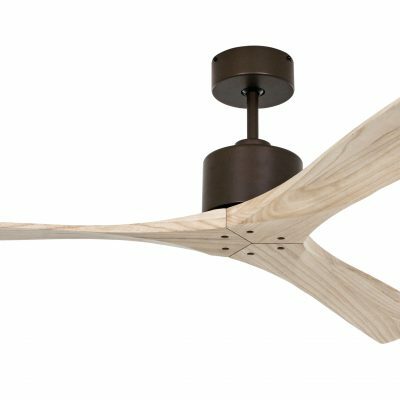 Hunter Nomad Ceiling Fan Stand In White – Less Than Half Price! 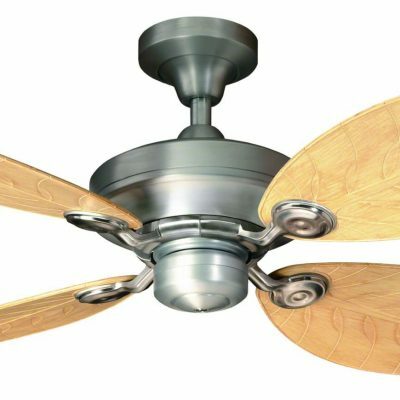 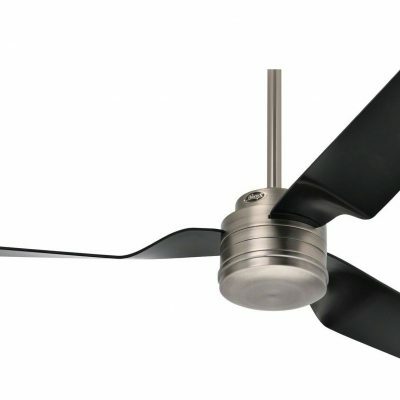 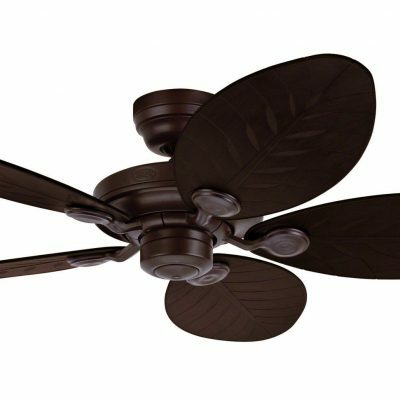 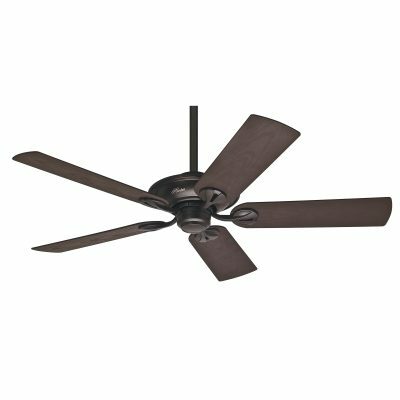 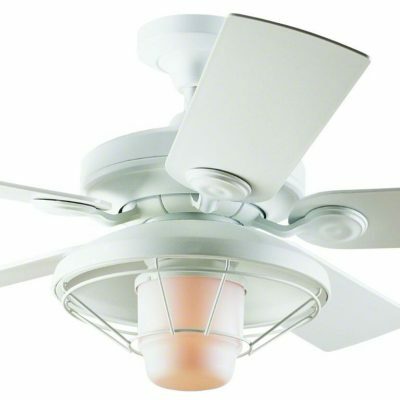 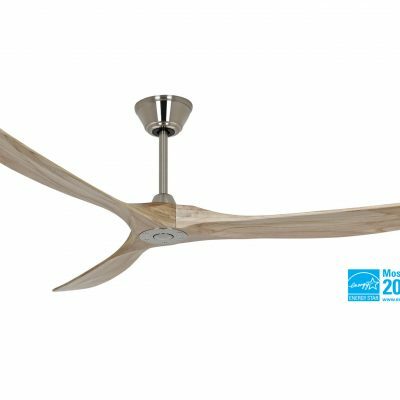 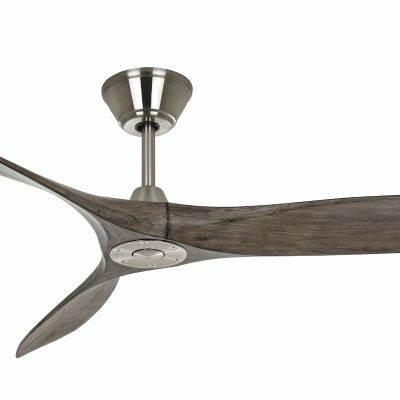 Hunter Outdoor Elements Ceiling Fan In Raw Aluminum – Half Price!